A few weeks ago The Aussie Mummy was asked to test drive the brand new Hyundai Santa Fe! The Santa Fe is Hyundai’s latest ‘family’ car so who better to test it out it than an actual family?! 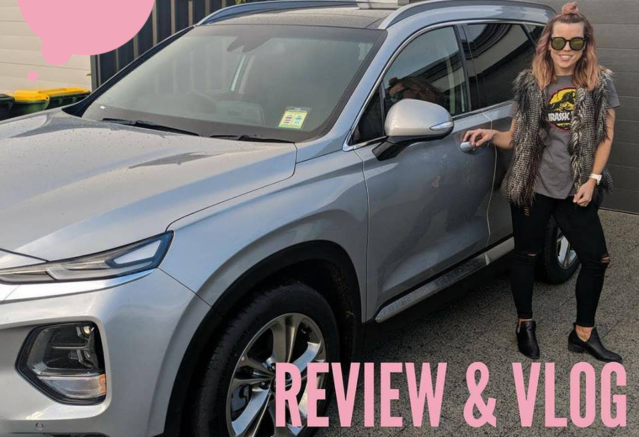 The Aussie Mummy had so much fun motoring around in her brand new car and checking out all the fab features, which made her feel like she was driving a spaceship!